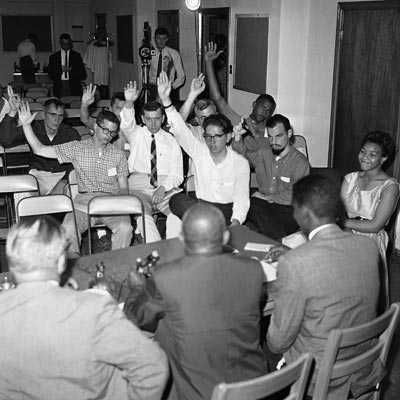 Midway between the 1954 Brown school desegregation decision and the 1968 assassination of Dr. Martin Luther King, Jr, the Freedom Rides captured the zeitgeist of the decade to come. They were a product of their era, but they also shaped the events that followed. Why were the Freedom Rides of 1961 so effective, when the Congress of Racial Equality's (CORE) similar 1947 Journey of Reconciliation ride, also intended to test interstate bus desegregation, failed to ignite a fire? Multiple reasons exist -- from the decision not to venture into the Deep South by organizers of the 1947 ride, to the Journey of Reconciliation’s less memorable name -- but external social factors played a major role. 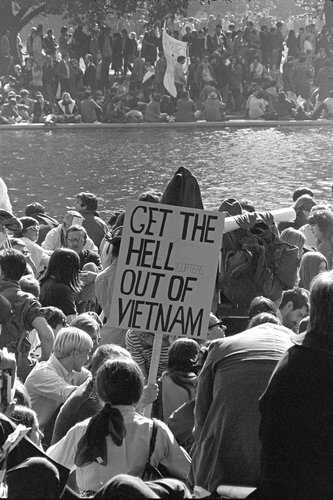 The emergence of 1960s counterculture and opposition to the Vietnam War were still several years away, but the seeds for these changes -- and for the success of the Freedom Rides -- were already present in American life. In particular, television dramatized faraway events and gave them immediate impact. When Americans saw the images of the burning bus in Anniston, AL it brought the conflict into their living rooms and forced them to choose a side. 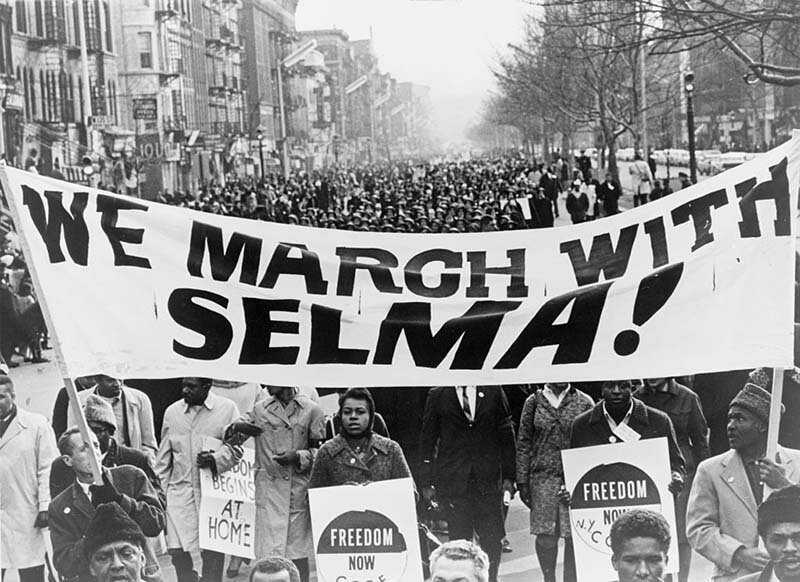 The Freedom Rides were an early example of the way in which television could amplify the effects of social protest, just as images from the Edmund Pettus Bridge in Selma in 1965 or battle scenes from the 1968 Tet Offensive in the Vietnam War would shift public opinion in the years to come. 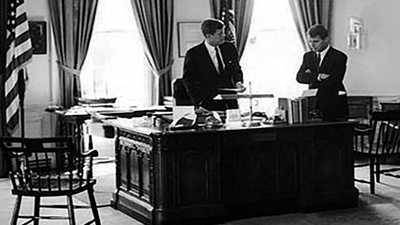 The election of John F. Kennedy in 1960 introduced a new brand of patriotic rhetoric, a challenge to all Americans to do more for their country and its stated ideals. In 1961, Cold War politics still reigned supreme on the national and international stage, but the vehement anti-communism of the early 1950s had begun to fade. Civil rights were not initially a major concern for John F. Kennedy, but movement activists hoped that the new President might be more sympathetic to their cause than the complacent, consensus-oriented Eisenhower administration it had replaced. While the Kennedy administration’s support was grudging and qualified, it nevertheless yielded concrete results, such as the Interstate Commerce Commission's (ICC) September 22, 1961 ruling to outlaw racial discrimination interstate bus transit and remove "whites only" signs from interstate bus terminals, and the Kennedy-endorsed Voter Education Project that prefigured the 1964 Mississippi Freedom Summer, the 1965 Selma to Montgomery marches, and ultimately, the 1965 Voting Rights Act. Most important of all, the Freedom Riders were able to build on the momentum of previous legal victories and mass movements for civil rights and social justice. 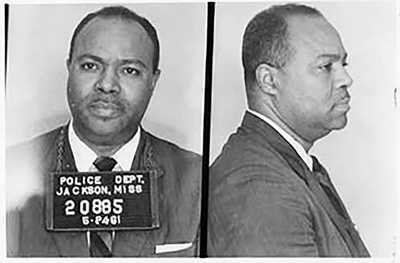 Historian Raymond Arsenault wrote in his book Freedom Riders: 1961 and the Struggle for Racial Jusice, "The legal successes of the National Association for the Advancement of Colored People (NAACP) and the gathering strength of the Civil Rights Movement in the years since the Second World War, not to mention the emerging decolonization of the Third World, infused Freedom Riders with the belief that the arc of history was finally bending in the right direction. Racial progress, if not inevitable, was at least possible, and the Riders were determined to do all they could to accelerate the pace of change."